The BMW brand is working on replacing its models. New cars of the 4-sries came in the stead of the 3-Series models. Now we are expecting the day when a new vehicles of the 2-series replaces the 1-series models. Besides, the auto manufacturer plans to introduce new convertibles of the 2-series. We are happy to inform you that the novelty of the 2-Series is planned to come in the car market in 2014 because it is a car of 2015 model year. It is expected to replace the present 1-series but dimensions will not be changed much. The novelty is equipped with a 2.0-liter four-cylinder turbocharged 228i engine, which may produce the power of 240 horsepower and a 3.0-liter six-235i turbo issues the power of 300 horsepower. Besides, there may be a diesel engine 220d. 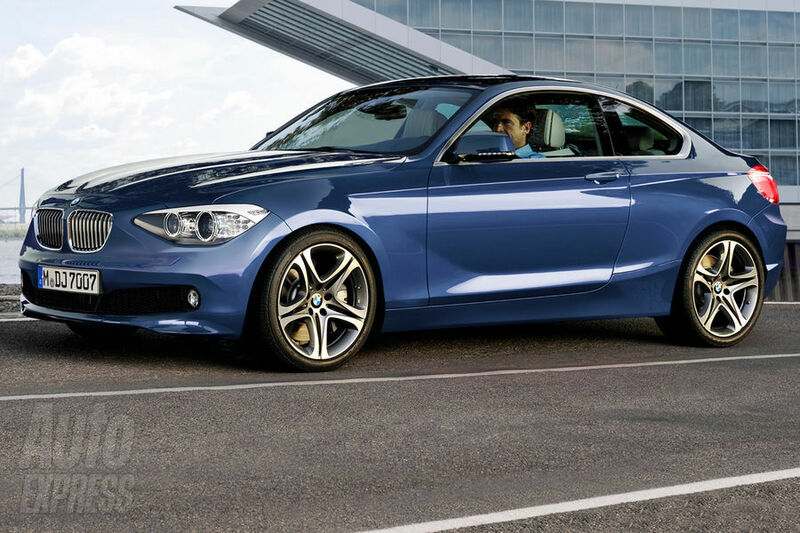 New 2-series models will be equipped with a six-speed manual gearbox and an eight-speed automatic transmission. All models will still be rear-wheel-drive cars as standard, but the carmaker plans to offer xDrive as a feature. According to some information, BMW will also launch M models, which will get the M235i engine that produces the output of 322 horsepower.